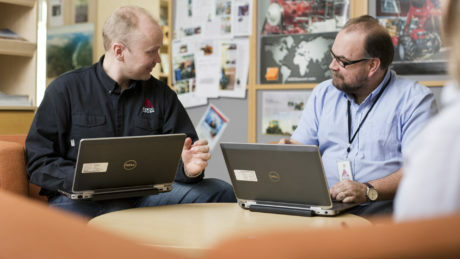 The Tampere region is growing and developing, and so are the opportunities it holds. 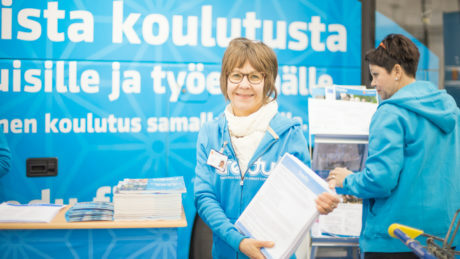 Here is an introduction to the current Finnish job market. The decision to start your own business is a huge one, but it is always a good idea to investigate all the possibilities. Do you have questions about how employers evaluate job applicants and on which they are focusing on when selecting candidates? This list may help you get started. Weeks of paid holidays annually. Sounds too good to be true? Finns take their work and free time very seriously. 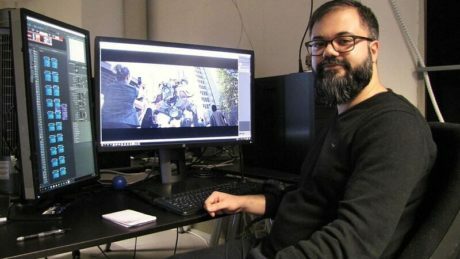 Lighting Artist Amin Bakht was a part of the team behind the special effects for the Finnish blockbuster movie The Unknown Soldier. Read Amin's full interview here. Talent Tampere networks organise and facilitate different events and pilots for immigrant entrepreneurs. Click here for more info.